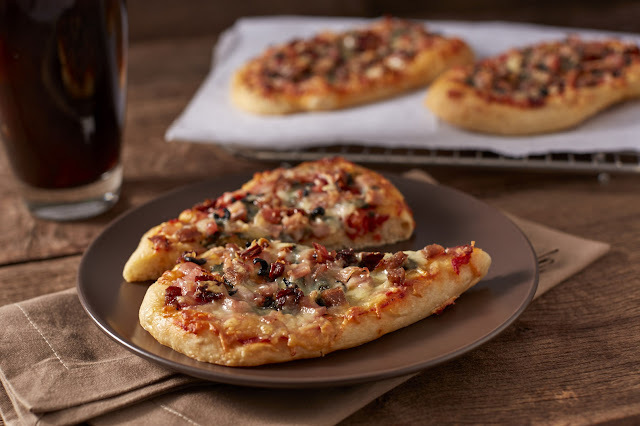 Those looking for a protein option can chomp on the new Sausage and Ham Flatbread, topped with bacon, sausages, ham, sundried tomatoes, black olives, mozzarella, parmesan and pesto sauce. A light and healthy option is the Roasted Vegetables with Chicken, a colorful mix of roasted broccoli, squash, carrots, eggplant, button mushroom, French beans, and onions, tossed with Italian dressing and topped with sliced chicken. 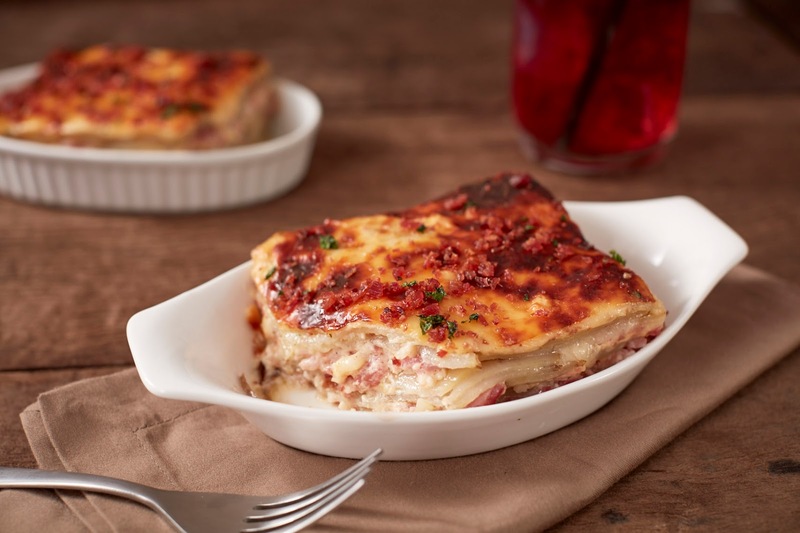 For a hearty and filling lunch, customers can also enjoy the Potato Gratin with Ham and Bacon, a dish of thinly sliced potatoes, layered with bacon, ham and soft cream cheese, baked to form a golden brown crust. The Starbucks menu is filled with pasta dishes and sandwiches thoughtfully made with the oh-so-good taste you’re craving for. Try the rich and savory Classic Beef Lasagna baked with béchamel sauce and a generous coating of mozzarella cheese, and the creamy Penne Pesto with Mushroom. Power through your afternoon with the Roasted Chicken Pesto and Shiitake Mushroom on Flat Bread made with roasted chicken breast fillet, pesto mayo sauce and Shiitake mushrooms, the Salmon Dill on Multi Grain Bread with a spread of salmon flakes, mozzarella and cream cheese and hard-boiled eggs. 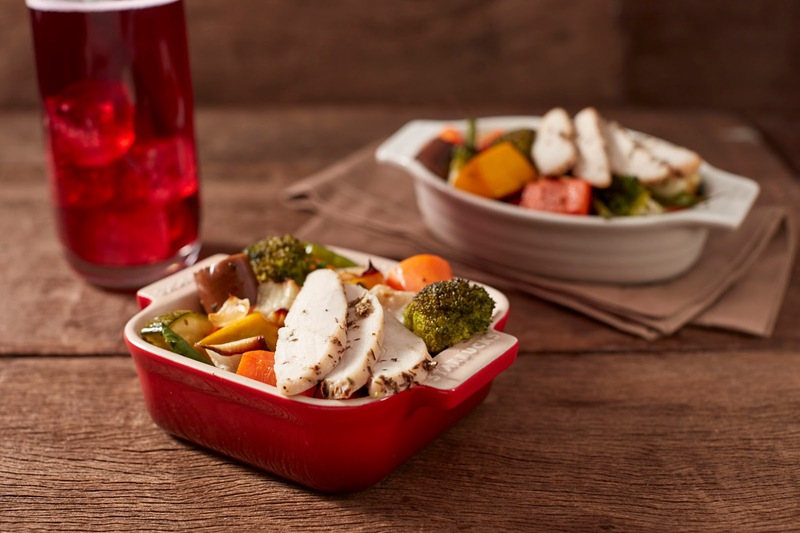 Starbucks also offers Bistro Bowls and Yogurt Cups that come in convenient, to-go packages. Made with Al Dente tri-color fussili pasta, juicy tomatoes, black olives and bell pepper atop a bed of fresh arugula and served with a rich parmesan dressing on the side, the Arugula Pasta Salad with Creamy Parmesan is a sumptuous lunch-on-the run solution. For a light snack, go for a Greek Yogurt Parfait with a choice of either Blueberry or Mango compote layered with Greek Yogurt and topped with crunchy oat granola. 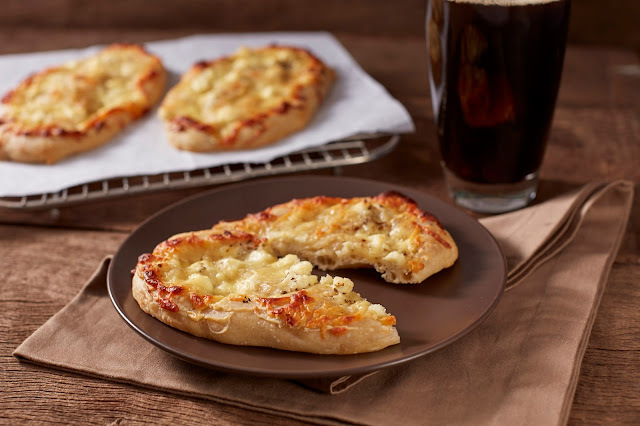 So the next time you want to grab a quick bite or indulge a little, head to your nearest Starbucks and try out their delightful lunch offerings!